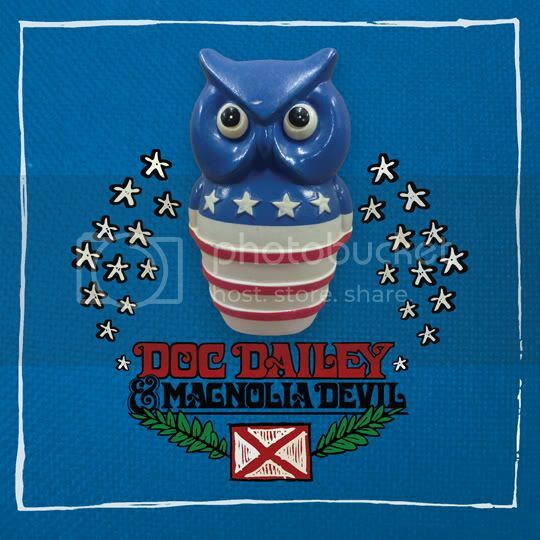 Doc Dailey Music will be at Pale Eddie's Pour House in Birmingham on Friday, August 1st as part of Secret Stages 2014. It'll be great to be back in Birmingham again! Doc Dailey Music is gonna be at The Spirit of Freedom Celebration this July 4th! Tuscaloosa Get Up 2!! December 19th! *CATCH THE PRESIDENTS* is now available!! We're on Pandora now!! Look us up ! Many Thanks to Bob Harris at BBC Radio 2 for spinning our song, "'Til Death Do Us Part" on his show today! Victims, Enemies, & Old Friends is the Best of 2010 list from AmericanaRockMix.com! Skeeter from FrontPorchMusings.com put Victims, Enemies, & Old Friends on his Best of 2010 list! Nine Bullets' Favorites of 2010! We made the NineBullets.net favorites of 2010 list! Give it a look!